The total crypto market cap declined sharply and broke the $115.00B and $112.00B supports. EOS price declined below the $2.50 and $2.40 support levels. Bitcoin cash price is down more than 7% and it seems like it could test the $112.00 support. Tron (TRX) price declined heavily and it is currently trading near the $0.0270 support. 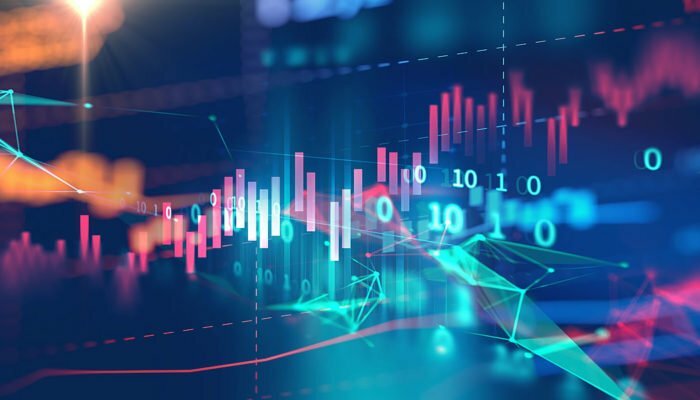 Cardano (ADA) price broke the $0.0400 support level to move into a bearish zone. The crypto market tumbled recently, dragged by bitcoin (BTC) and Ethereum (ETH). EOS, BCH, ripple, tron, ADA and other altcoins moved back in a bearish zone. Bitcoin cash price failed to break the $130 resistance and started a downward move against the US Dollar. BCH/USD declined heavily and broke the $125 and $120 support levels. The price is now trading well below the $120 level and it seems like it could continue to move down towards the $112 support. If there is an upside correction, the previous support near the $120 and $122 levels is likely to act as a solid barrier for buyers. EOS price failed to hold gains above the $2.50 support and declined recently. The price traded below the $2.45 and $2.40 support levels to start a downside move. The next immediate support is at $2.30, followed by the key $2.25 support. Tron price trimmed most of its gains and it is currently down more than 7%. TRX broke the $0.0280 support and it seems like it could even break the $0.0272 support. The next main support is at $0.0265, followed by $0.0252. 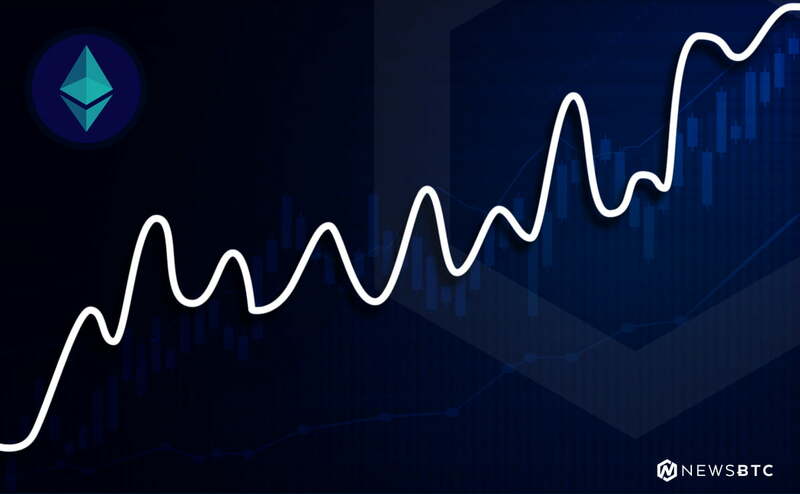 Cardano price remained in a bearish zone and it recently broke the $0.0420 and $0.0400 supports. ADA is currently under a lot of pressure and it might slide towards the $0.0380 support level. Looking at the total cryptocurrency market cap hourly chart, there was a sharp bearish reaction below the $116.00B support level. The market cap declined heavily, broke the $115.00B and $112.00B supports, and also cleared a major bullish trend line on the same chart. It tested the $110.00B support and it seems like it could continue to move down towards $105.00B. Therefore, there may be more declines in bitcoin, ETH, XRP, tron, litecoin, EOS, stellar, IOTA and other altcoins in the near term.